I have maintained that I have rarely, if ever, seen a game that was remastered to the extent that the upcoming Crash Bandicoot N.Sane Trilogy looks to be, as effectively as apparently it has been- it looks like it has basically been redeveloped from scratch while adhering to the design of the originals. It looks like that because that is, in fact, what happened. 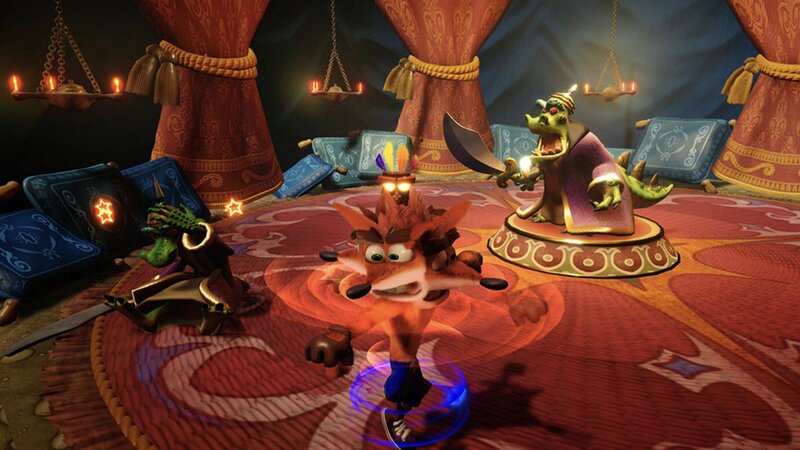 Speaking to Ars Technica, Vicarious Visions designer Dan Tanguay revealed that most of the code had been redone for the upcoming remaster. “Almost everything was missing,” Tanguay said, revealing that Vicarious had to basically work from scratch. Tanguay revealed that they would run their build alongside the original, to see if they were being accurate or not- a grueling process, but it seems to have borne fruit. 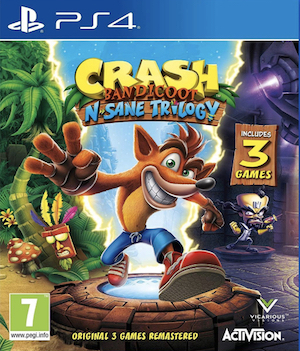 N.Sane Trilogy looks incredible- and at $40, it is fantastically priced as well. Everyone, please go ahead and grab a copy of this for yourself, these developers deserve it.